Mistrovství Evropy je úspěšně za námi a my Vám přinášíme zpětnou vazbu od našich závodníků. 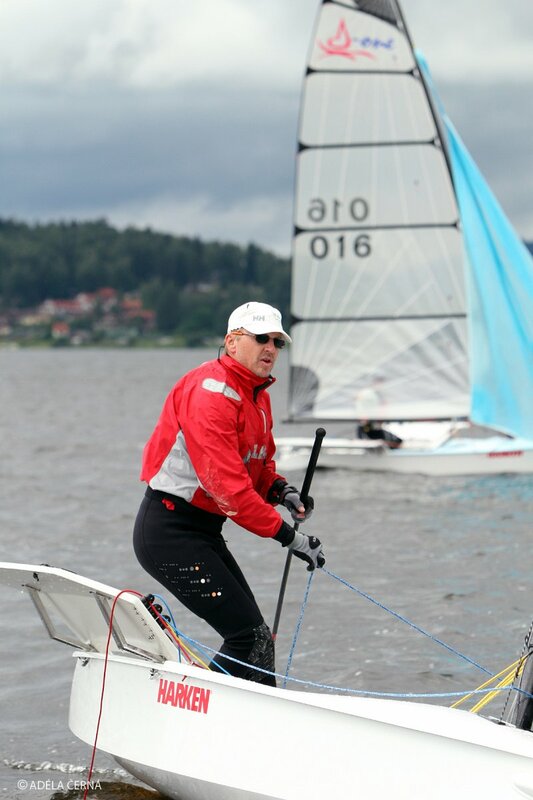 Děkujeme všem závodníkům. 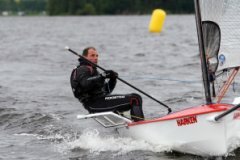 Bylo pro nás potěšením s Vámi strávit celé Mistrovství! 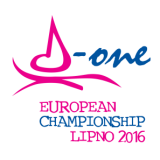 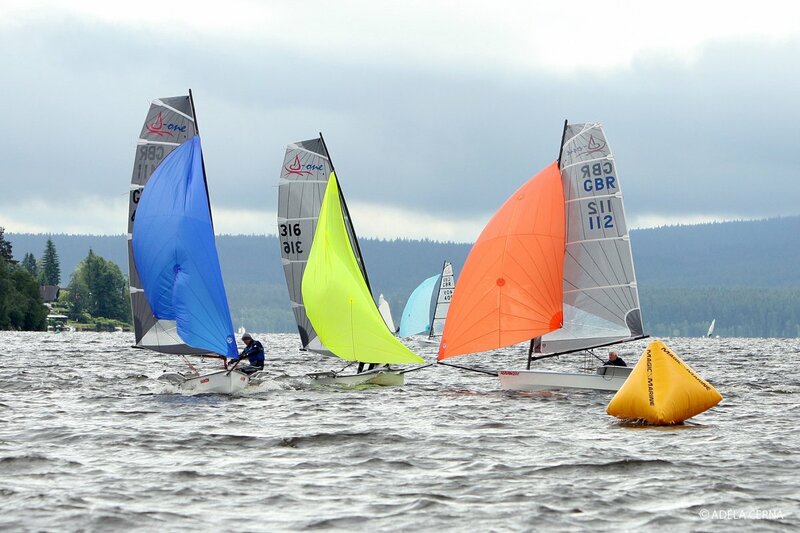 "Just to say a huge thank you for everyone involved in the organisation after a fantastic few days at Lake Lipno. 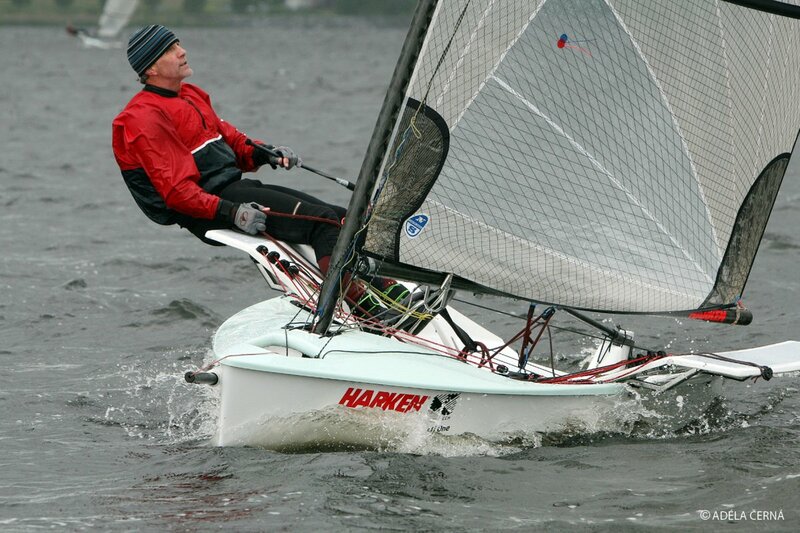 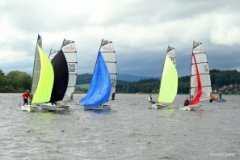 One of the best sailing open events for many years. 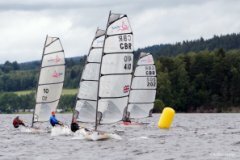 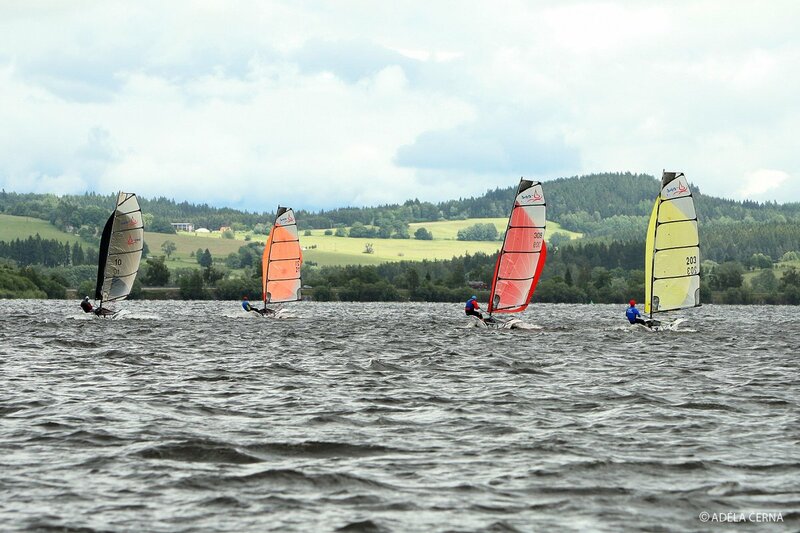 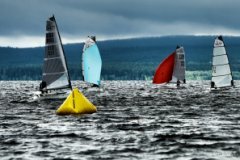 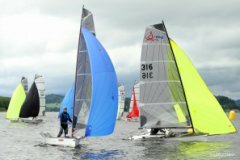 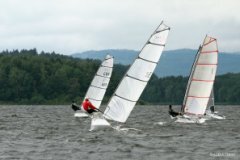 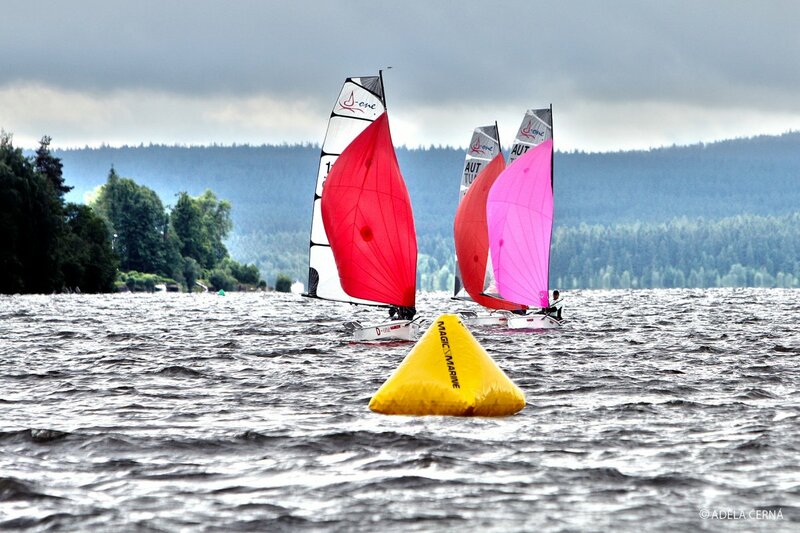 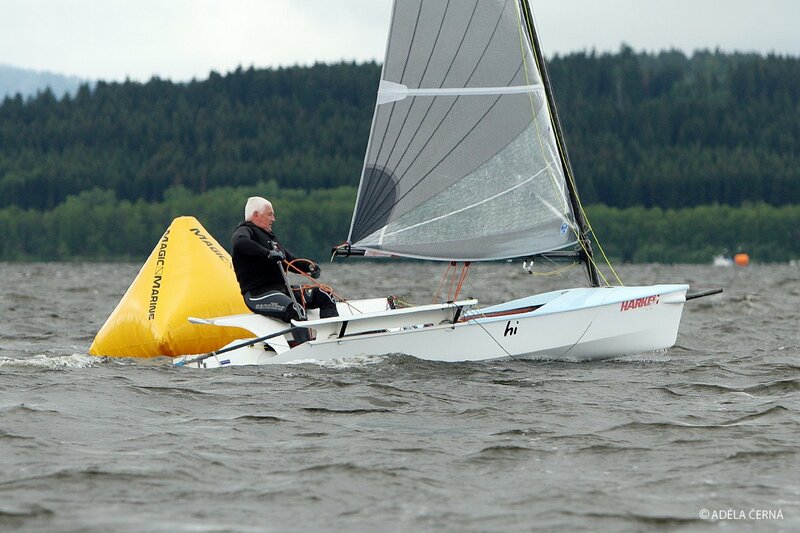 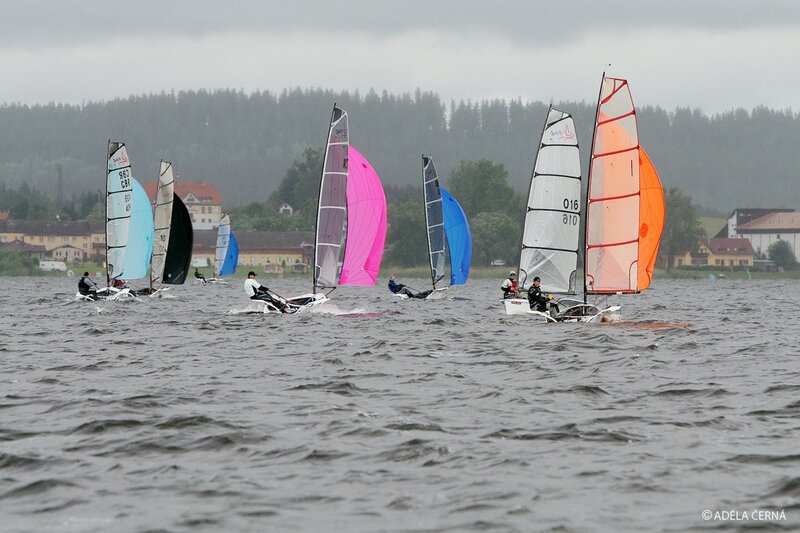 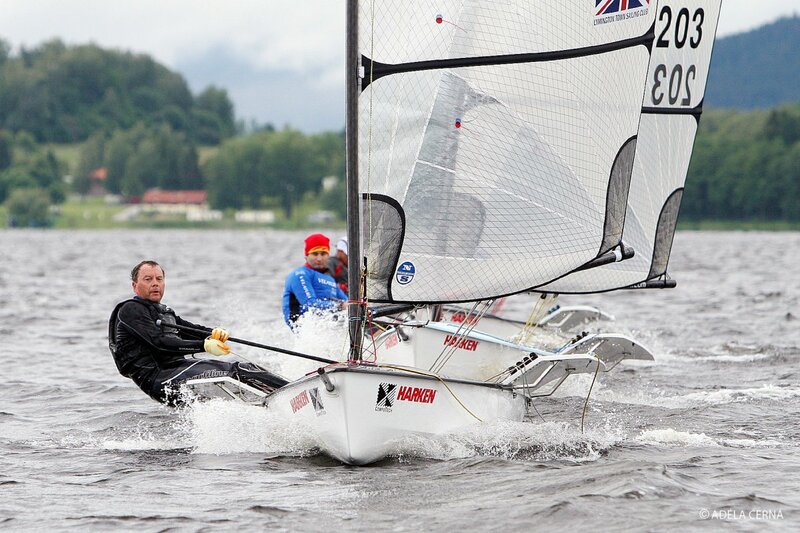 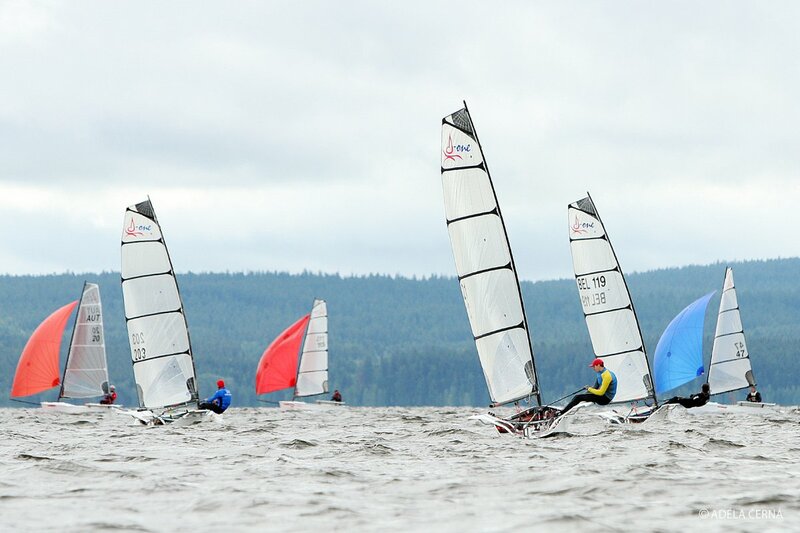 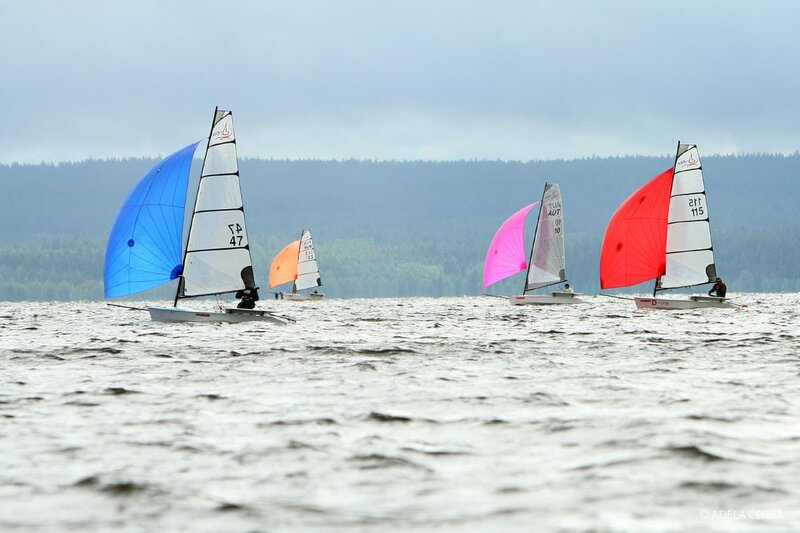 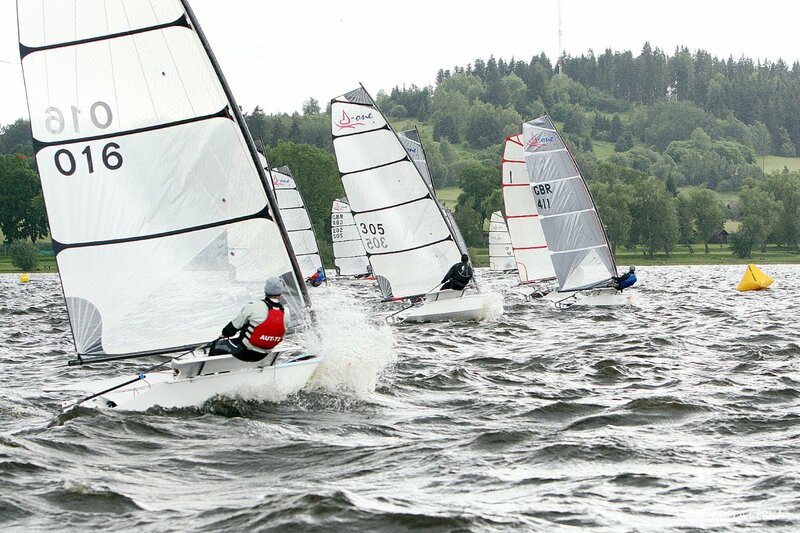 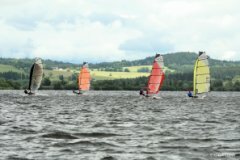 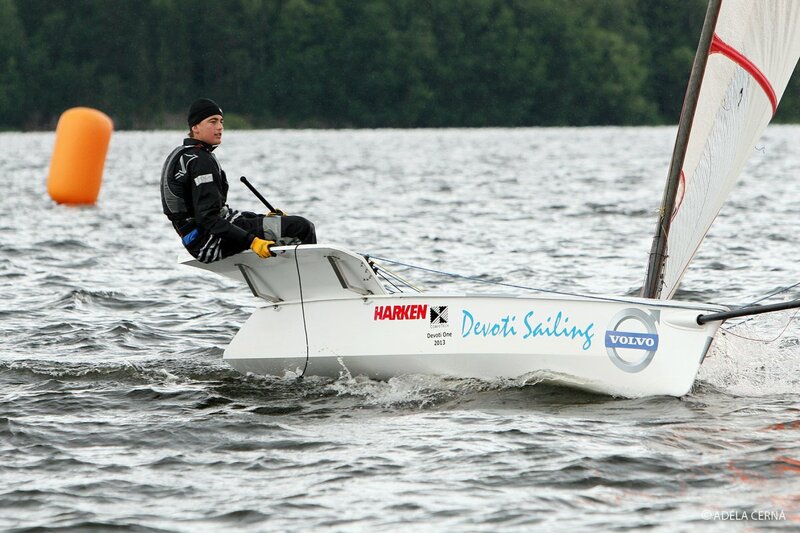 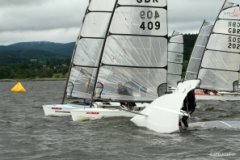 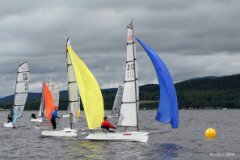 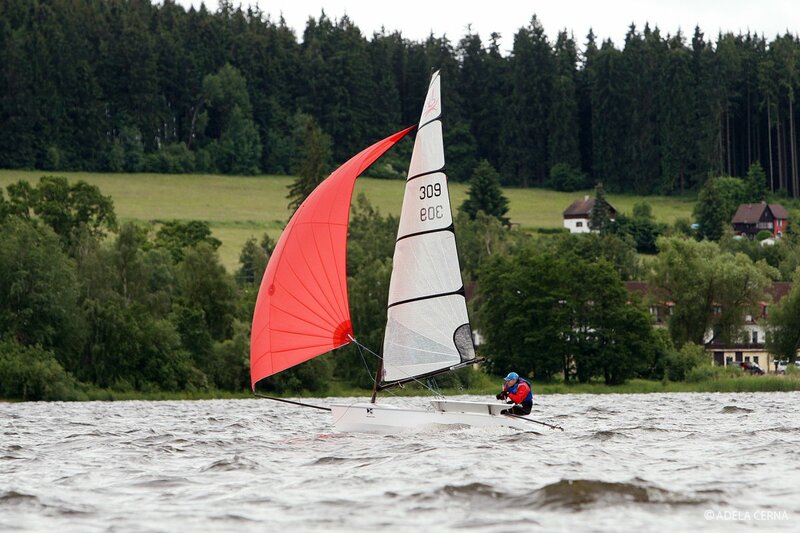 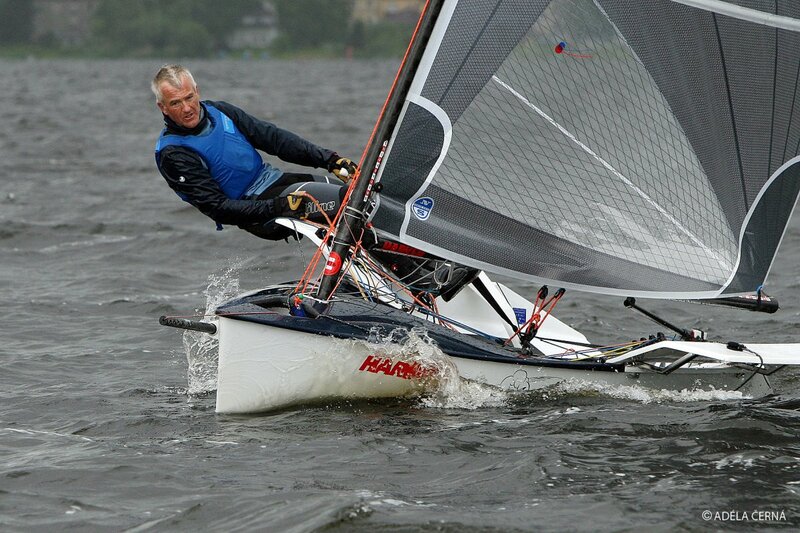 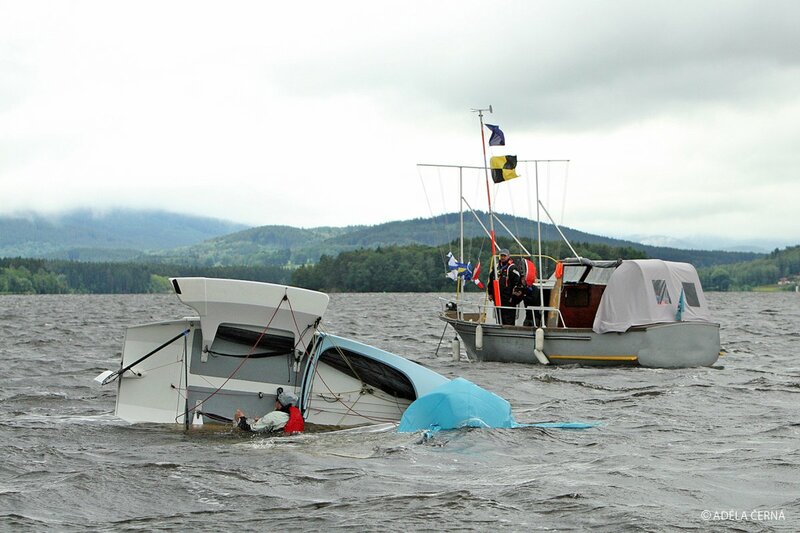 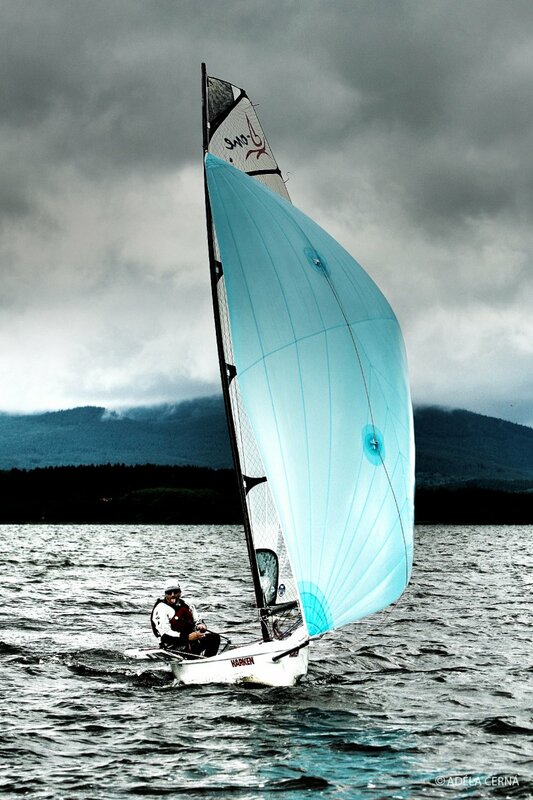 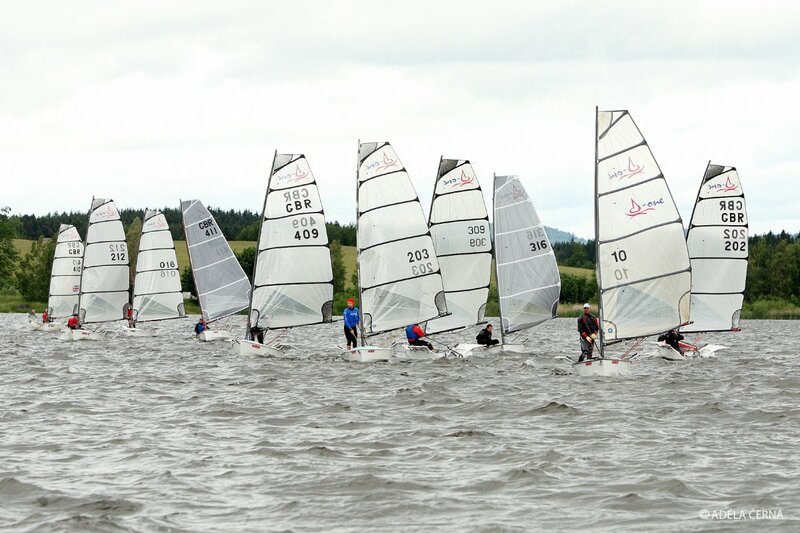 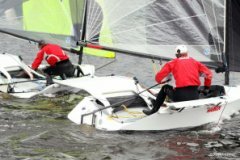 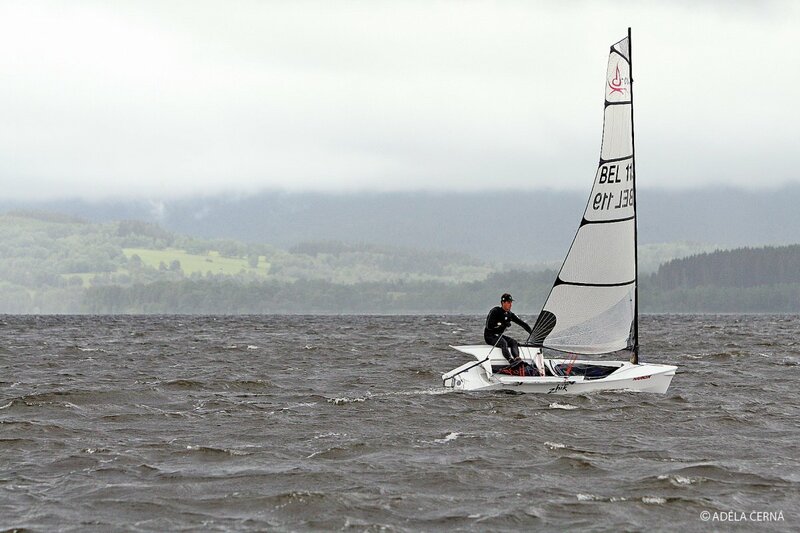 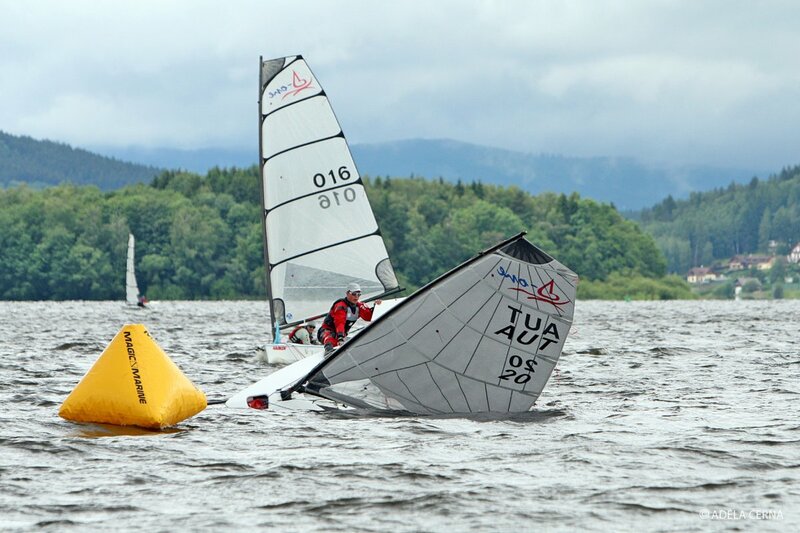 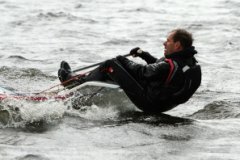 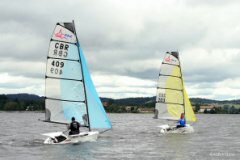 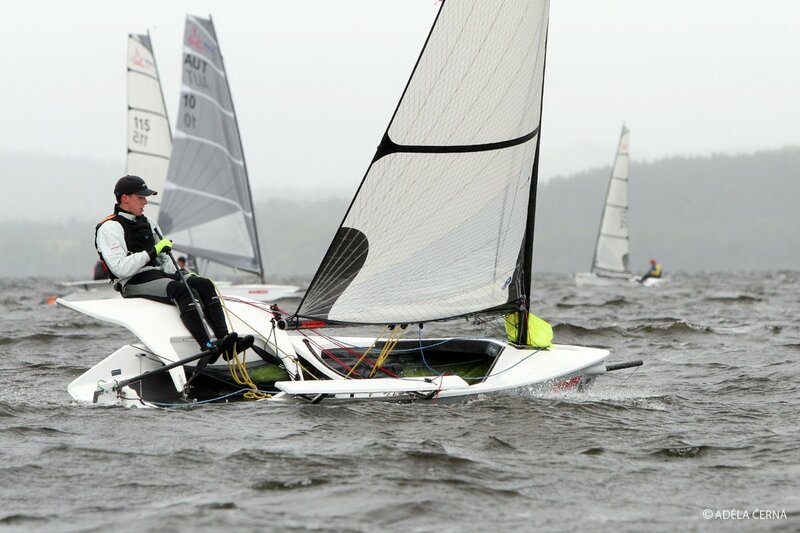 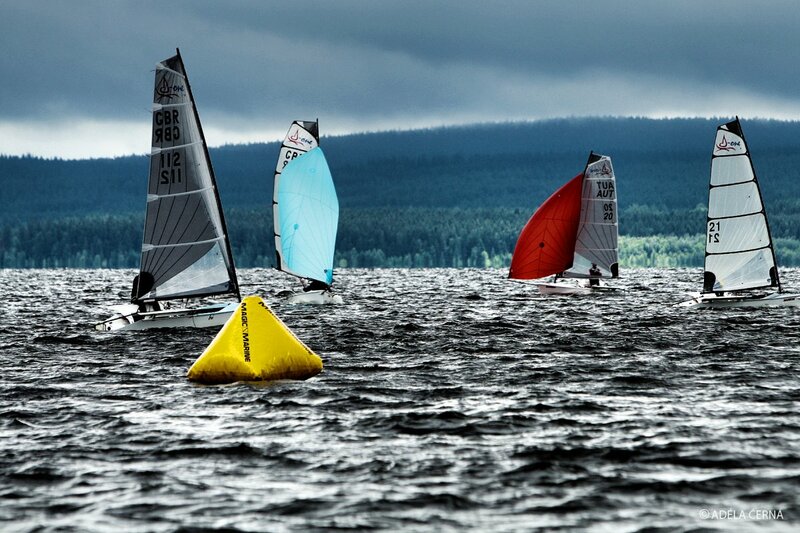 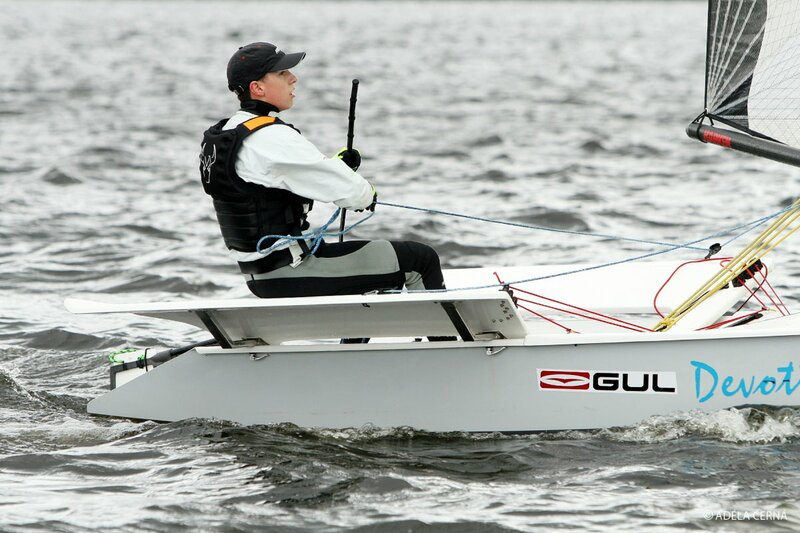 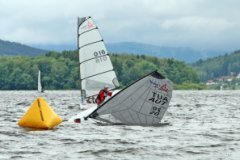 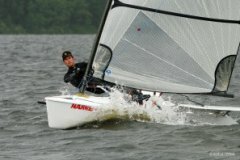 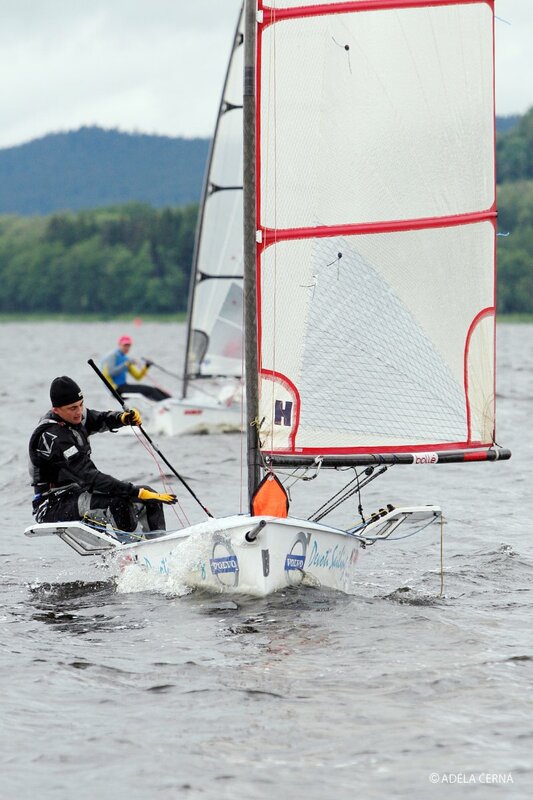 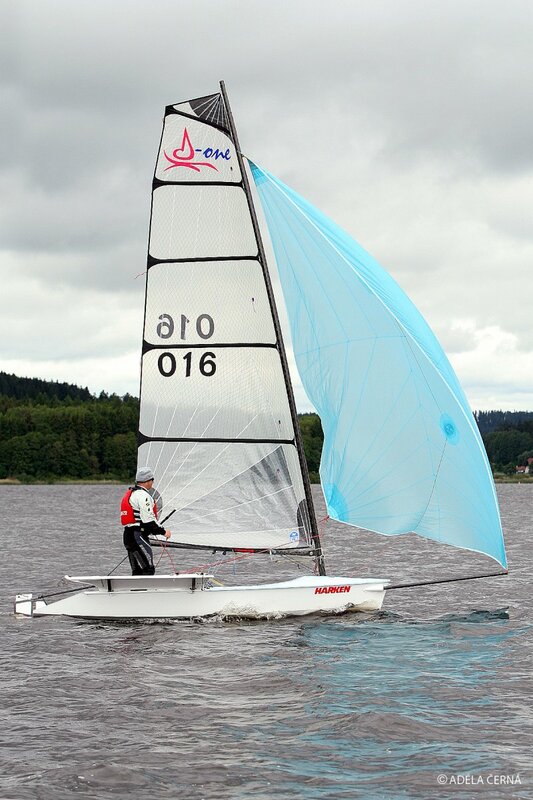 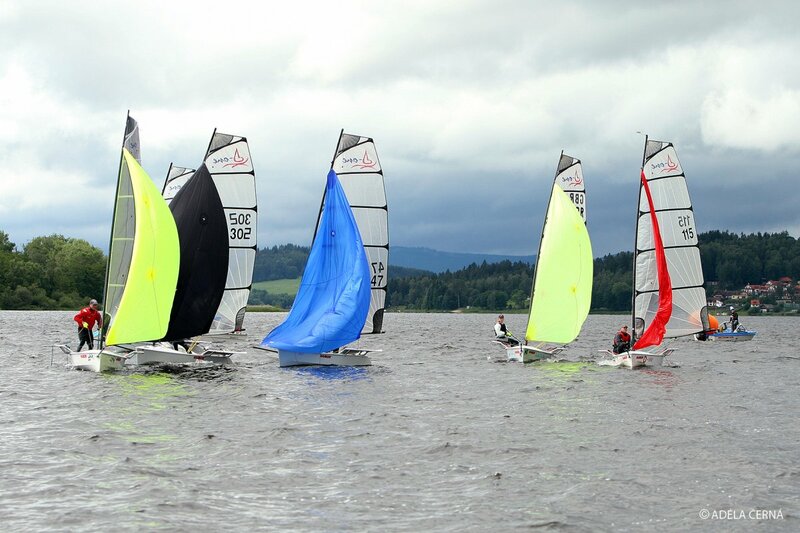 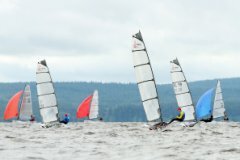 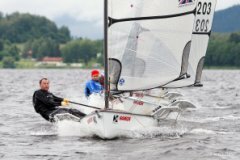 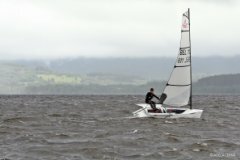 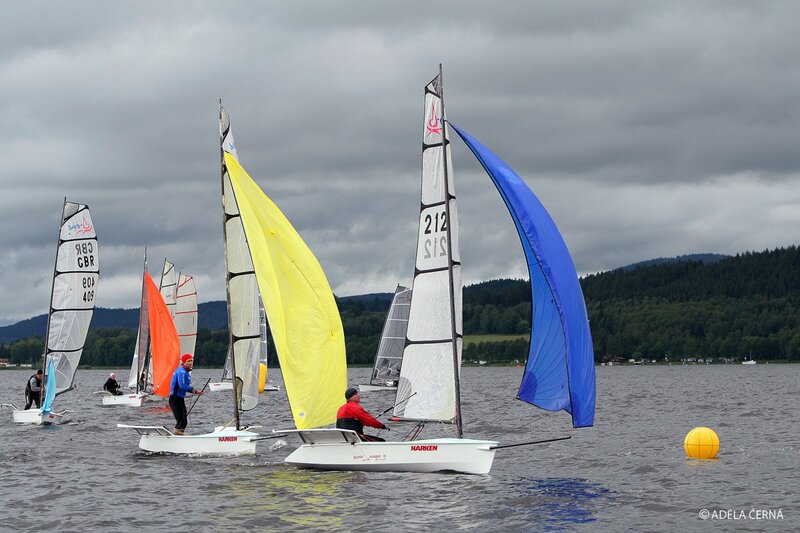 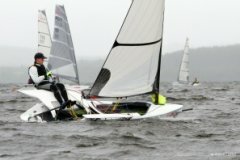 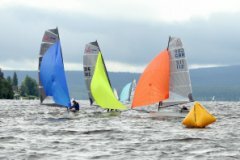 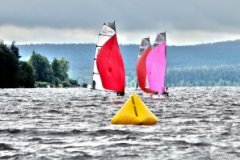 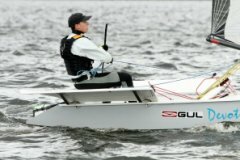 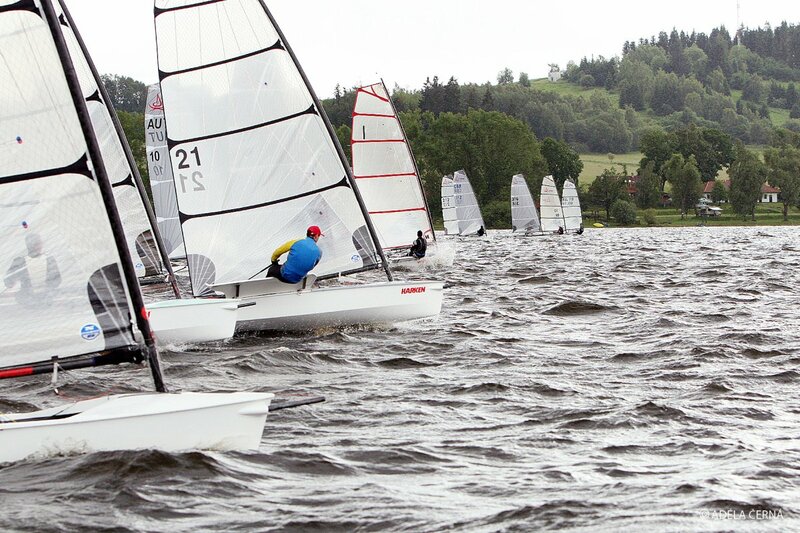 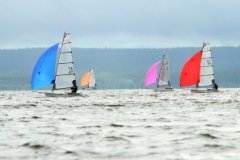 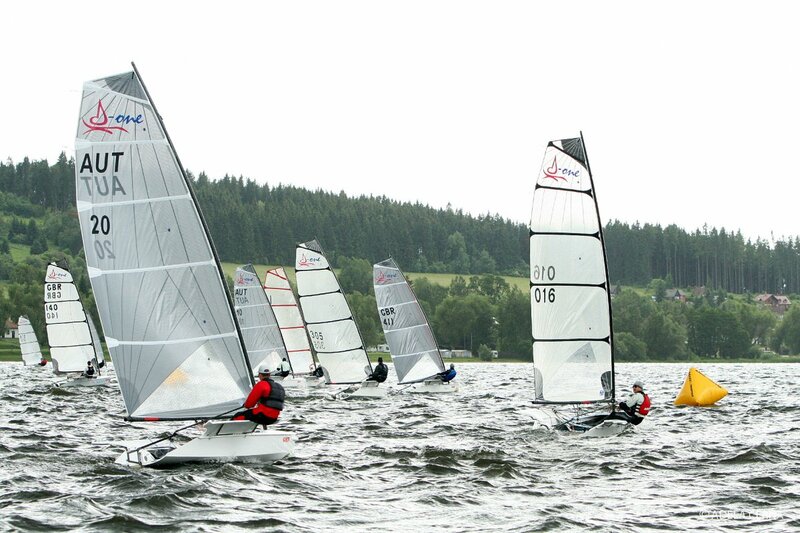 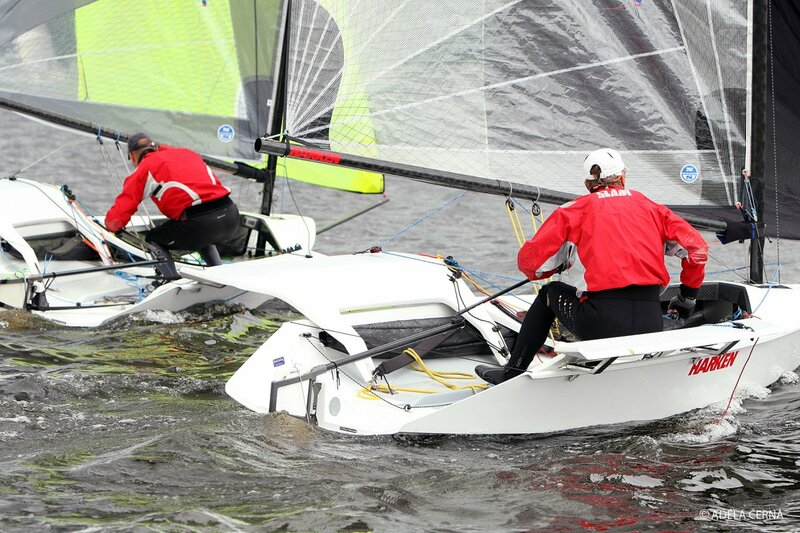 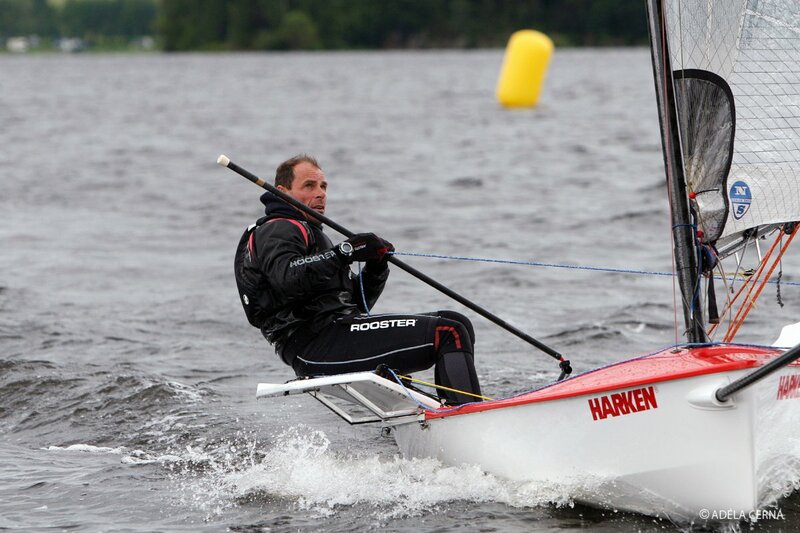 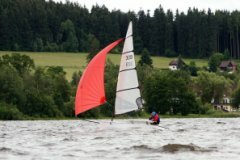 Many clubs could learn how to a run a regatta from the team at Lipno. 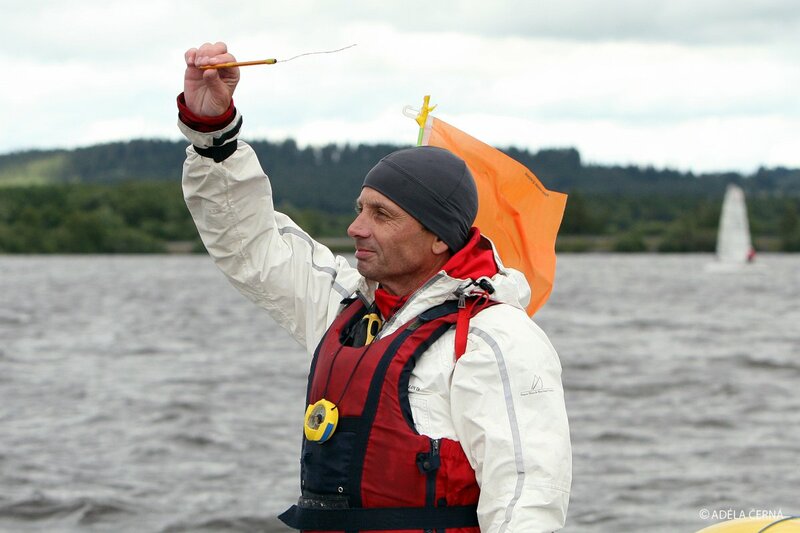 Excellent Race Officer decisions and the set up at the club was perfect (Petr has done a great job setting everything up there), and as a result everything ran very smoothly. 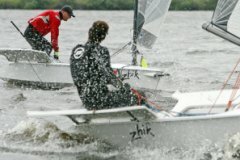 The electronic tags for showers, beer and food was an extra unexpected bonus. 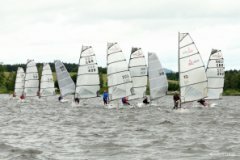 The social each evening with the video and photos was excellent, as was the food. 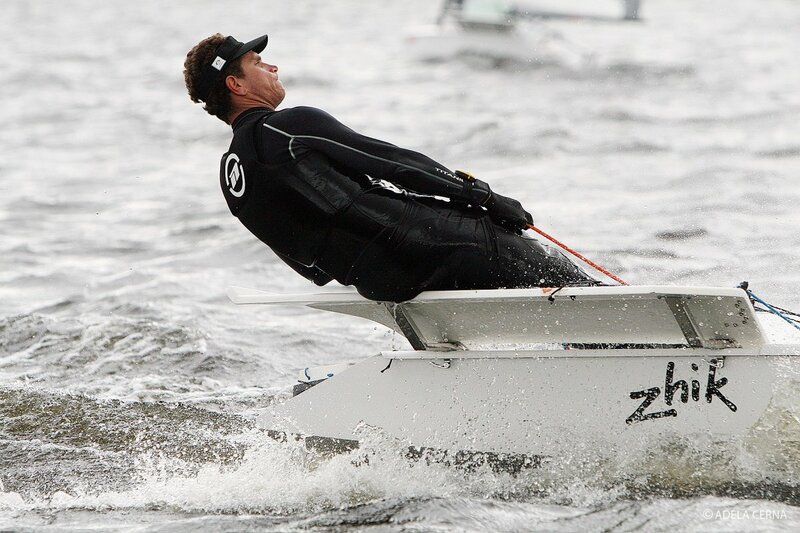 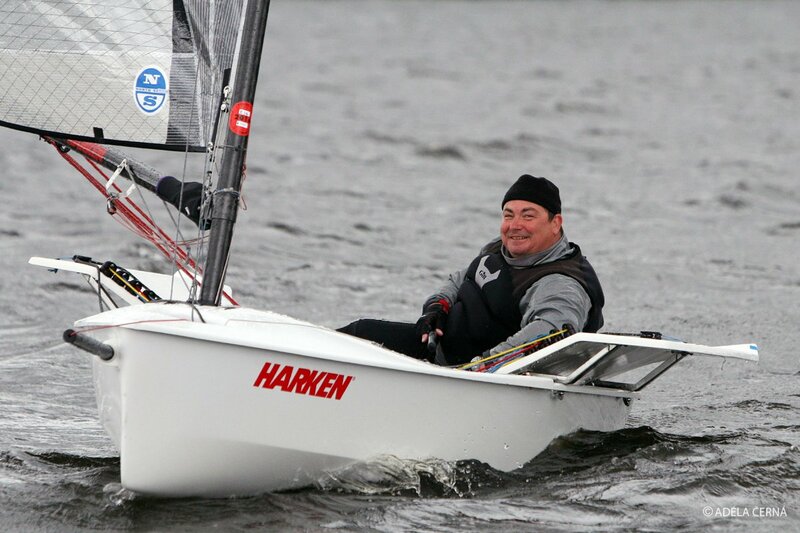 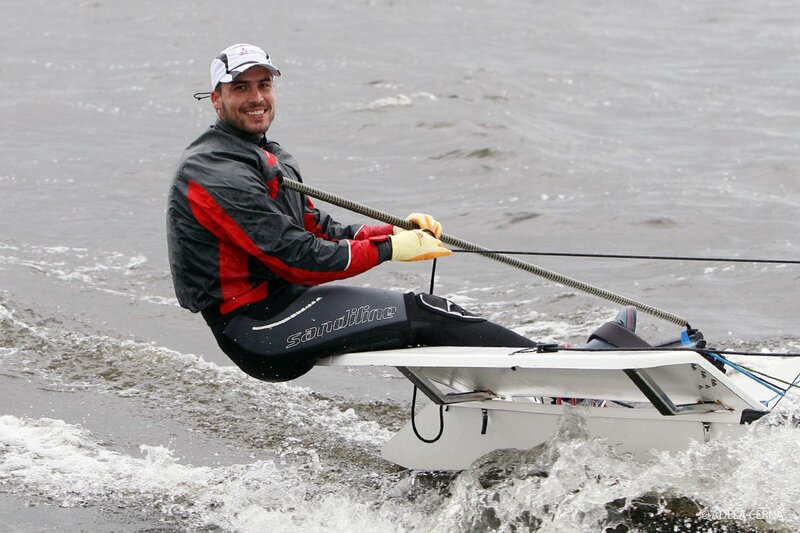 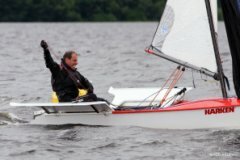 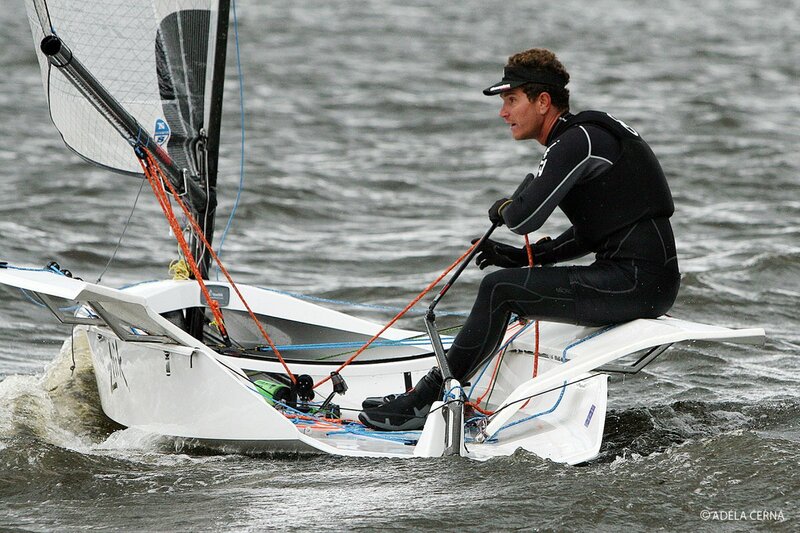 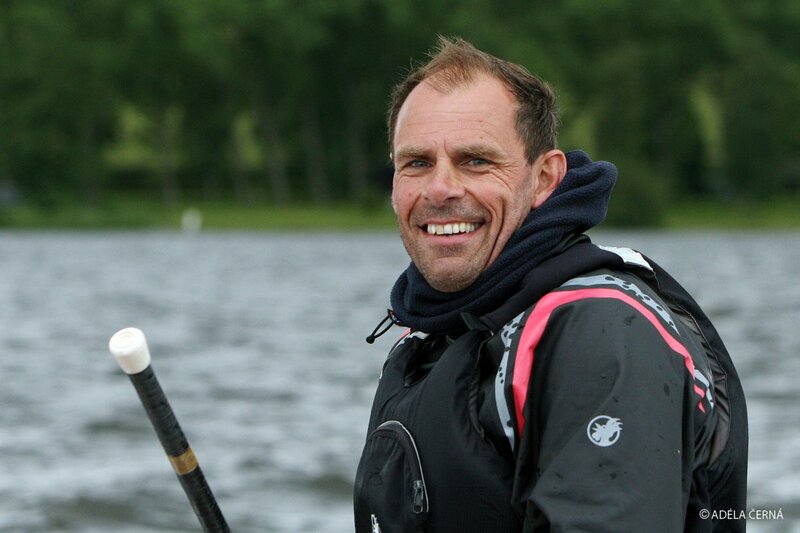 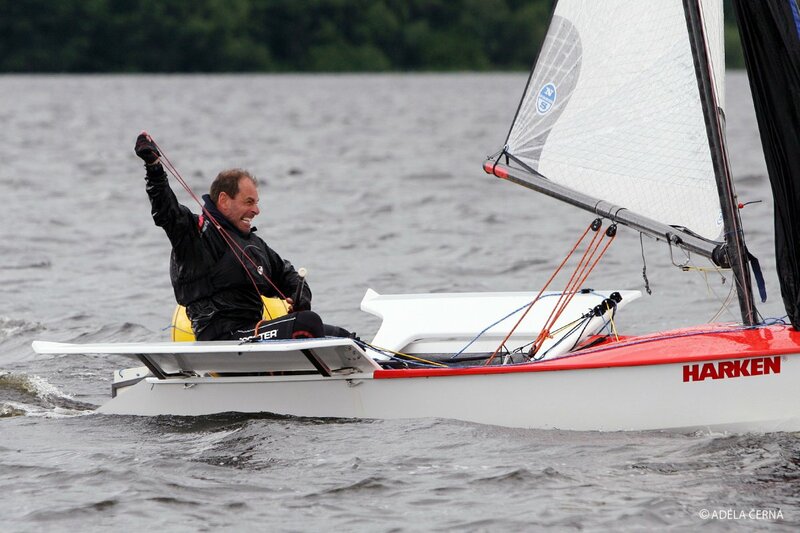 Everyone was so friendly on and off the water and that for me makes a perfect regatta. 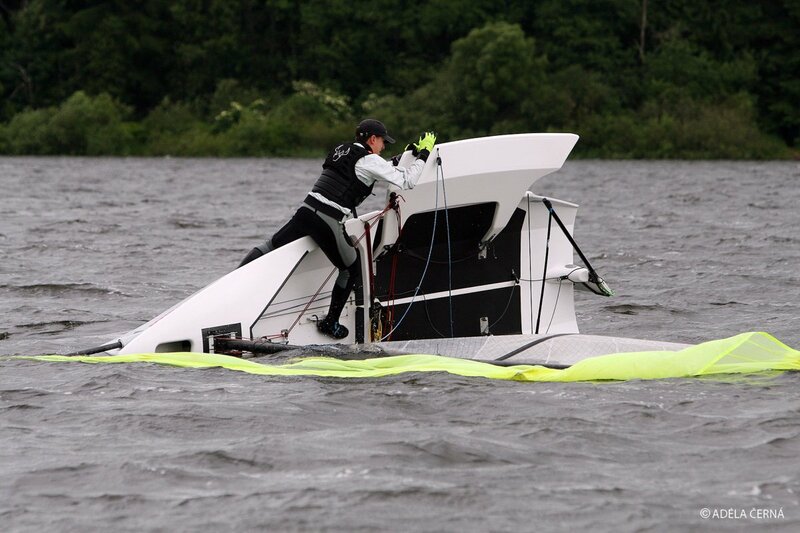 My decision not to sail on Sunday backfired but hey that's life.....I certainly hope to be back there for another event very soon....."
"Thank you for organizing this excellent event! 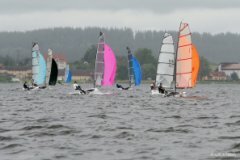 We were very happy with the location, the great race committe, the food and social events as well. Hopefully the nice videos will be uploaded soon! 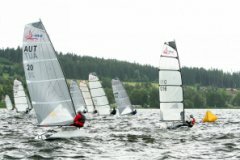 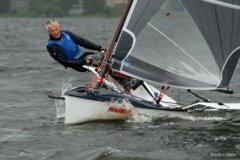 We are looking forward to return to Lipno and would be very pleased to welcome some CZE sailors on Wolfgangsee and Attersee..."
"First I must thank you for directing such a fantastic championship. 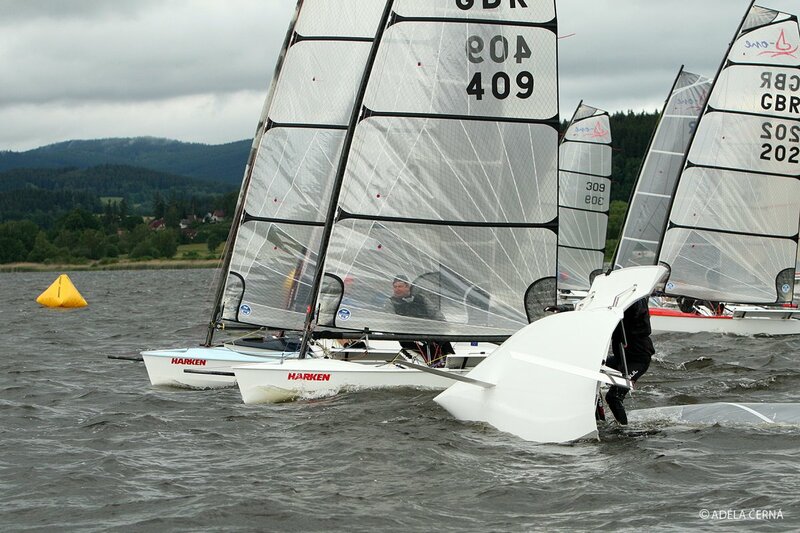 Everything was perfect, and we appreciate your efforts very much. 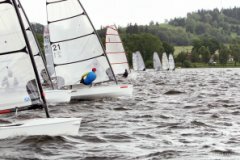 There is also an event report . If you could send me the results for publishing that would be great!..." 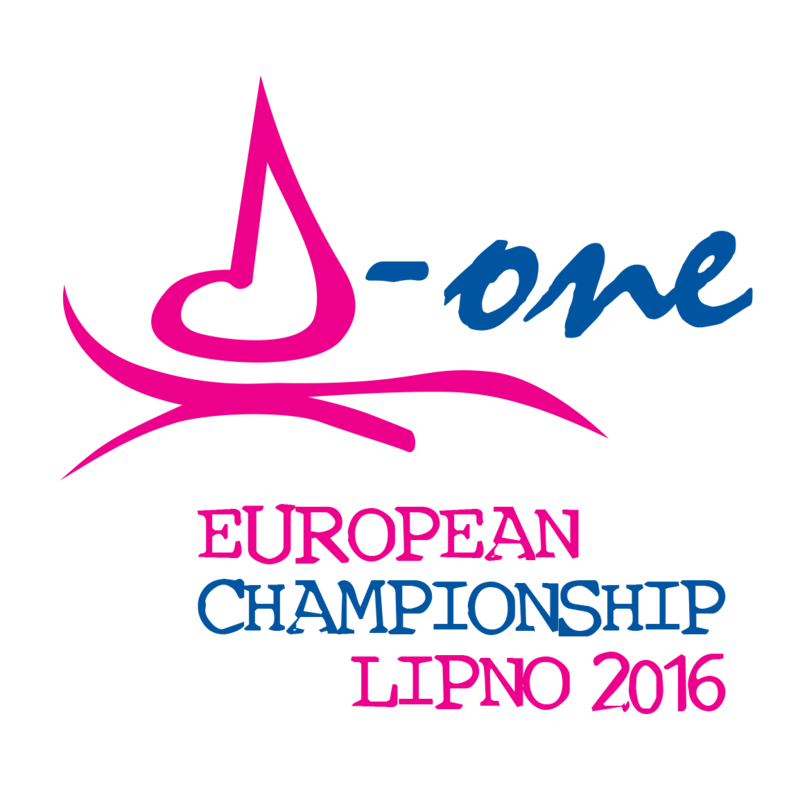 Závod byl určen pro lodní třídu D-One. 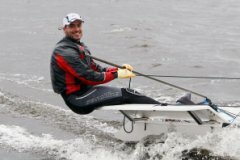 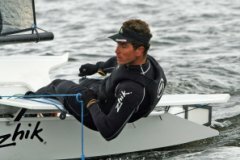 Pořadatelem byl YK Jestřábí ve spolupráci s Českým svazem jachtingu.